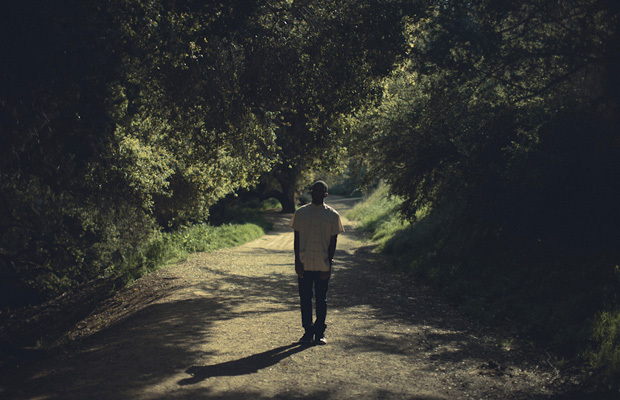 [Listen] Frank Ocean - "Voodoo"
Frank Ocean has done it again. He's taken to Tumblr to drop another bran new track for his ever growing number of fans to listen to. The crooner has named this track "Voodoo" and you can stream it repeatedly below. It's the first time he's done this in 2012 (last time was December with a track called "4 Tears" but hopefully it won't be the last as he's confirmed he will indeed release a new album in Spring via Def Jam. Listen to "Voodoo" below and peep the lyrics after the jump. [Watch] Mark Lanegan Band - "The Gravedigger's Song"